Born and raised in Humboldt County, David has spent much of his life away in pursuit of study and performance. 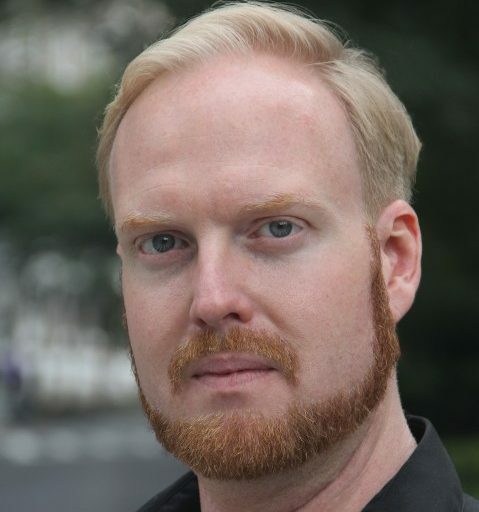 Most recently, he has played the role of Tamino at Lincoln Center and at the Symphony Space with New York Lyric Opera, and Newland Archer in the world premiere of Age of Innocence with Classical Singing in New York. David has recently returned to the redwoods to perform with the Dell’Arte Company, and to perform and provide vocal direction at Ferndale Repertory Theater. David began his operatic training at Humboldt State University. He then continued to the Boston Conservatory and studied privately in New York with Julliard faculty. He has had the opportunity to perform across the U.S, but the beauty of Humboldt County continues to lure him back. He is currently completing his Master’s degree in Physical Theater and is delighted at the opportunity to be the tenor soloist in the Messiah with the Eureka Symphony this holiday season.